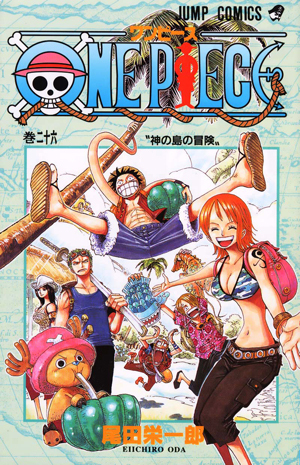 Watch anime online, streaming anime episodes you are watching One Piece Episode 326 English subbed online for free. Anime guide, One Piece Episode 326 English sub Mysterious Party of Pirates! The Sunny and a Dangerous Trap After departing Water 7, the Straw Hats find a drifting ship with hungry and sick fishermen. All things seem great until the drifting fishermen have something else in mind and set a trap for the Straw Hats.